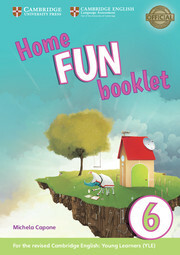 This Home Fun Booklet supports students on their A2 Flyers journey. It is a fun way for children to practise English at home with parents. 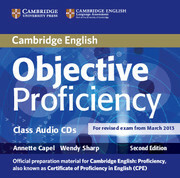 Practise exam vocabulary, have fun, be creative and play games in English with family and friends. Record learned words in the picture dictionary.